Each year 1.6 billion trees are planted in the U.S. Which is about 6 for every tree we use. Premier Pallets provides new, recycled and remanufactured pallets throughout the continental U.S. Our goal is to supply our customers with quality pallets delivered on-time. Does your local recycler run out of pallets at certain times of the year? 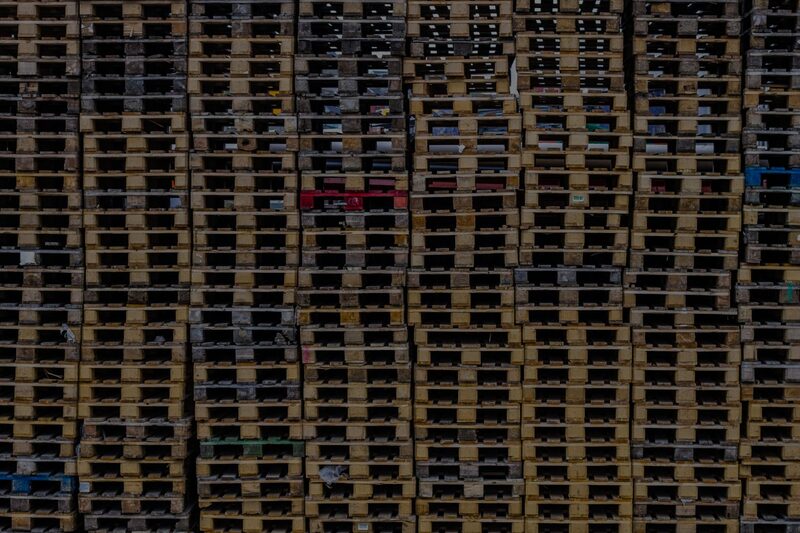 Premier’s numerous recycling yards ensure a reliable and steady supply of pallets, meaning our customers don’t have to worry about sourcing pallets when the pallet market gets tight. Hardwood lumber is in great demand and the pallet industry competes with the railroad crosstie and energy industries for new lumber. 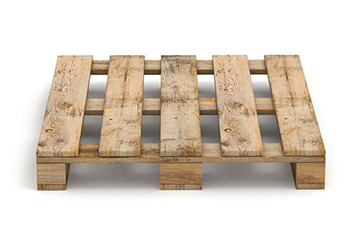 Our delivery record is 100% when it comes to furnishing our new hardwood customers with pallets. 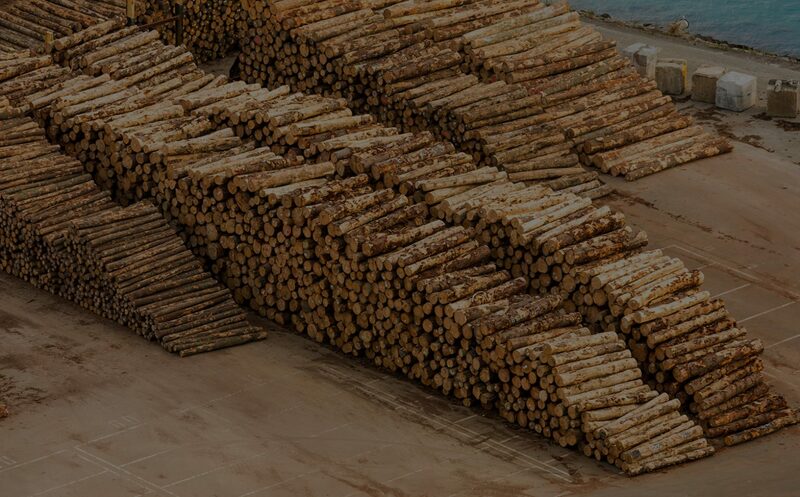 At Premier we understand a missed pallet delivery can mean plant or factory down time and accordingly we secure robust supplies of hardwood so that missed deliveries are dodged no matter how strong the demand for new lumber is. 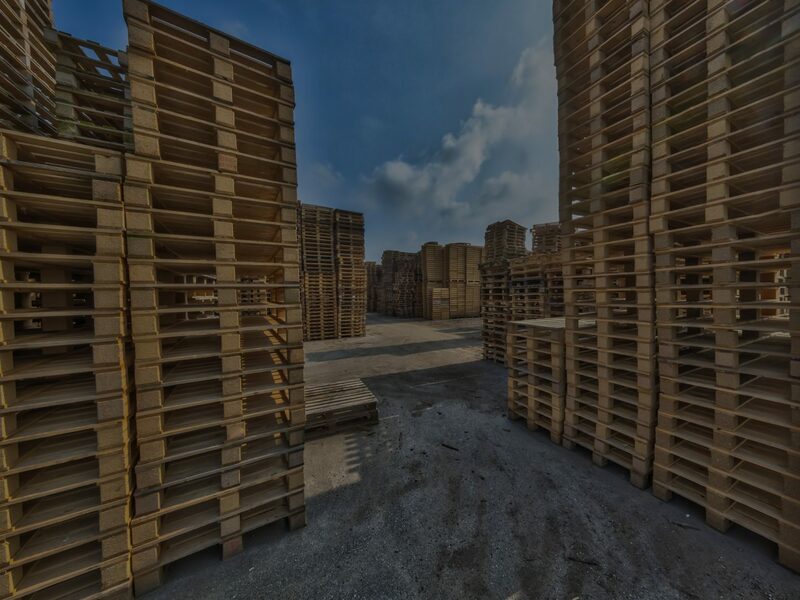 Premier also has the capability to supply heat treated pallets, both new, recycled and remanufactured, that meet export requirements under the ISPM-15 mandate. Dropped trailers, van or flatbed deliveries, custom pallet engineering using the Pallet Design System are just a few of the benefits of partnering with Premier Pallets. Contact us to reduce your pallet headaches today. 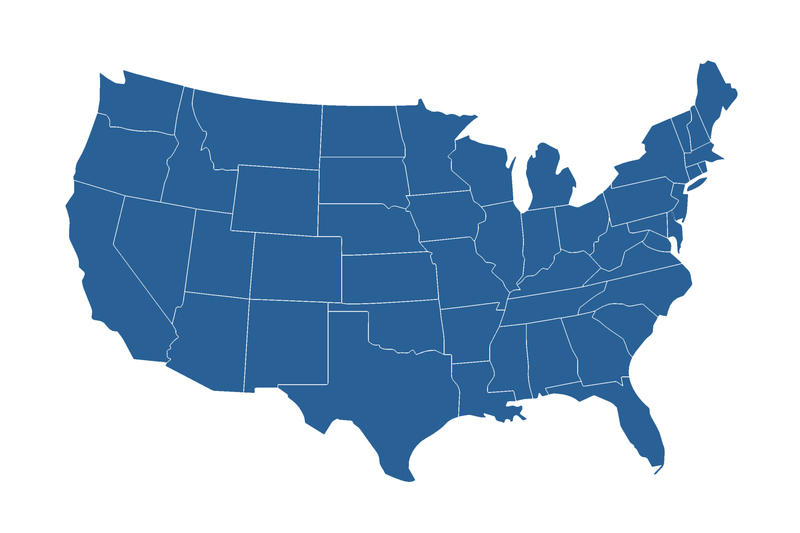 Premier Pallets, Inc. was founded in 1993 and services the entire U.S. The two principals of Premier Pallets, Michele and Scott Shaw, have combined over 30 years of experience in the pallet industry in both sales and production capacities. Both Michele and Scott have spent virtually all of their professional careers in the pallet and lumber industry. Their understanding of the composition and therefore the end user’s needs in pallets has allowed Premier Pallets to change with the times and address specific requirements and needs as requested. Whether you’re looking for to create your own custom pallets with the Pallet Design System (PDS) or are looking for ISPM-15 pallets for shipping, Premier Pallets is here to provide your pallet needs. Premier Pallets has multiple locations stocked with droves of recycled pallets, from Club grade GMA pallets to B grade GMA pallets. Contact us for other sizes as well. Premier Pallets can provide you with a pallet program tailored to your needs. We provide new pallets, recycled pallets, remanufactured pallets, and heat treated ISPM 15 compliant pallets throughout the continental US. To Lease or Buy Pallets? 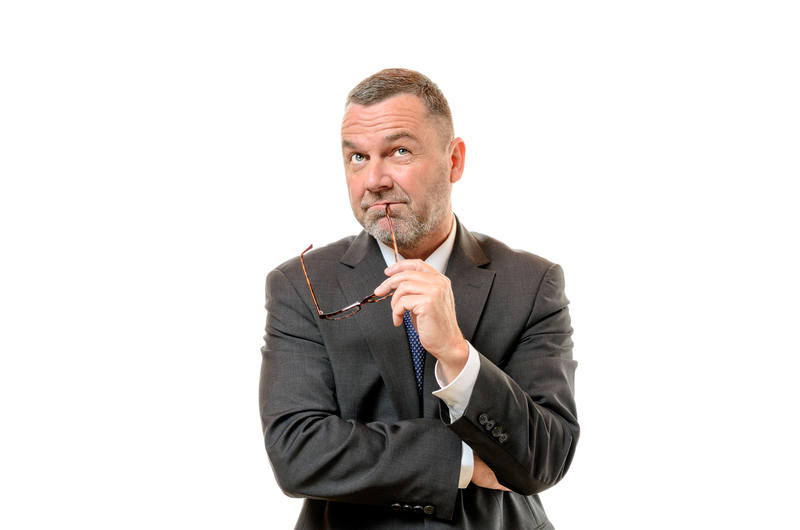 According to a study by Pennsylvania State University released in August 2004, leased or rented pallet systems are, on average, more costly to the customer through the supply chain than purchased pallet systems, by at least $1.00 per trip. See what else the study has to say.